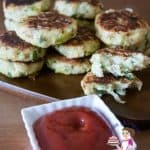 These Leek and potato patties make delicious appetizers or an ideal side dish to accompany many meat dishes. 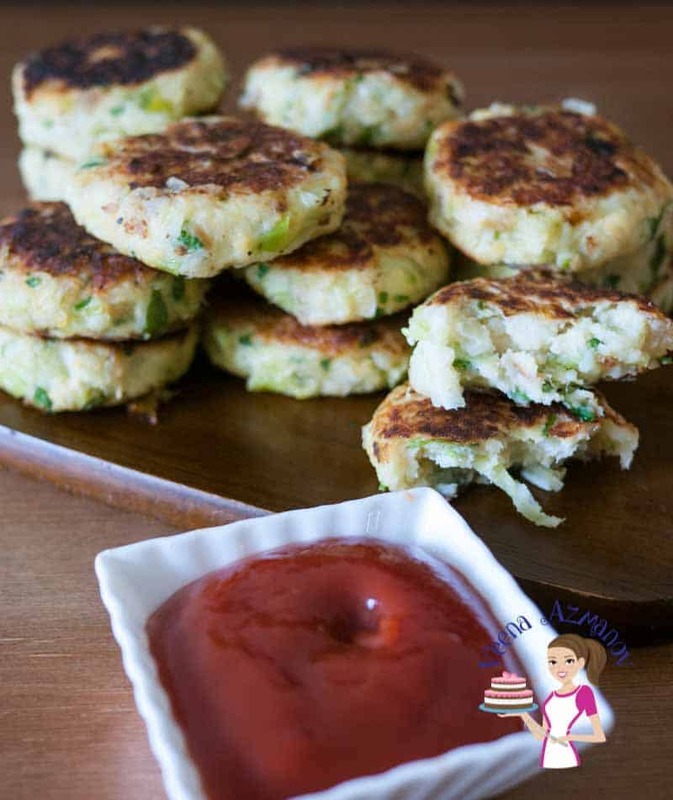 This simple, easy and effortless recipe will have you making these in less than 20 minutes. Very traditionally made during Passover or Easter across the Middle East. Delicious moist and tender cooked until golden brown. Peel and chop potatoes into small cubes. Potatoes can be boiled in water for 3 minutes or in the microwave for 3 to 5 minutes. combine cooked leeks, onions, garlic, salt, and pepper. Stir well to combine - taste for seasoning - if necessary add salt or pepper now. To make patties - foam a ball with your hands then flatten. Shape sides. You can also mold them into shapes like start or squares to get the kids excited. Add 2 tbsp oil to a saute pan - over medium-high heat. Cook on each side for about 3 minutes until golden brown.